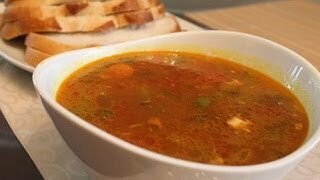 in this video you can learn to prepare the best soup. quick and easy to cook. children and adults love it. ingredients you need: one chicken washed and cut, carrots, tomatoes, green onions, green beans, peas, water and many spices. in order to successfully this recipe follow the instructions. a full meal that makes you happy. 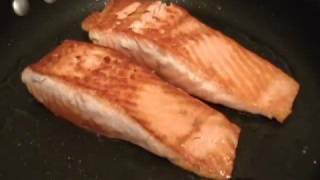 in this video you can learn to prepare salmon. salmon is rich in omega 3 fatty acids. fresh fish tastes better than frozen fish. cut the garlic into small pieces with a large knife. if you like you can serve the fish with vegetables. a simple way to prepare salmon, the recipe is tasty. in this video you can learn to prepare salmon in oven. fresh fish tastes better than frozen fish. 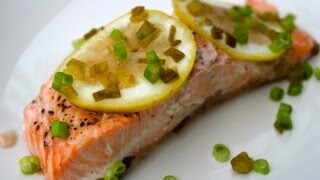 ingredients you need: salmon filets, garlic, lemons, green onions, salt, pepper, olive oil and white wine. if you like you can serve the fish with fresh lemon. a simple way to prepare salmon, the recipe is delightful. 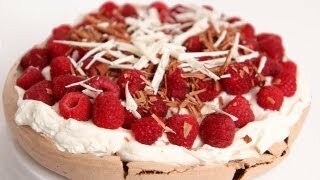 in this video you can learn to make a chocolate pavlova. pavlova the cake of my dreams. the best dessert! so rich! a crunchy cake and a soft cake. the name pavlova is in honor of the Russian ballerina Anna Pavlova. 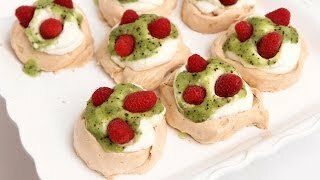 in this video you can learn to make a mini pavlova. individual pavlova dessert. a great dessert! so beautiful! ingredients you need: fresh fruits: kiwi, strawberries, raspberries, blackberries, passion fruit, peaches, pineapple and whipped cream. the name pavlova is in honor of the Russian ballerina Anna Pavlova. 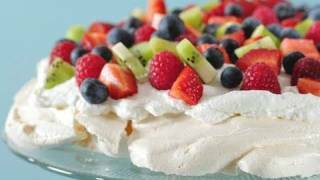 in this video you can learn to make a pavlova. ingredients you need: fresh fruit: kiwi, strawberries, raspberries, blackberries, passion fruit, peaches, pineapple and whipped cream. the name pavlova is in honor of the Russian ballerina Anna Pavlova. 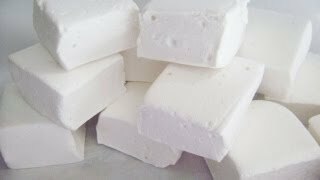 in this video you can learn to make marshmallows. do you love marshmallows? simple to follow instructions. excellent for your party birthday. ingredients you need: cold water, gelatin, sugar, glucose syrup, vanilla. enjoy this recipe. How to make butter. do you love butter? 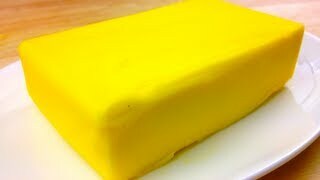 you can learn with this video, how to prepare delicious butter. you need a mixer. simple to follow instructions. excellent for your baking. you can put butter on rolls or bread, it is yummy. 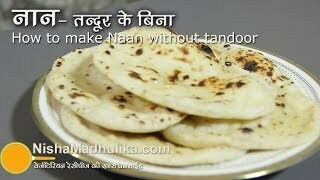 naan on tawa recipe in Hindi. ingredients you need: floor, oil. baking soda, sugar, salt, curd and water. mix everything together. naan without tandoor. this recipe reminds me of childhood memories! the smell of the house. simple to prepare and very tasty. excellent video. perfect for snacks, easy to prepare. tasty to eat. ingredients you need: rice flour, sugar, mashed potato flakes. 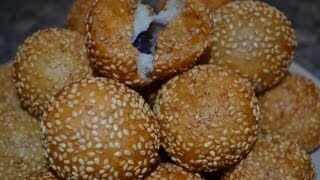 baking powder, water, sesame seeds, oil for frying. snack time is important for children and for adults because you feel energized. enjoy this video. 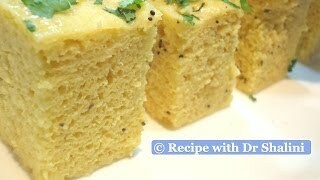 how to make a dhokla? a video about, how to prepare a dhokla. simple recipe. ready in few minutes. easy to do, very fluffy. yummy recipe for all the family. 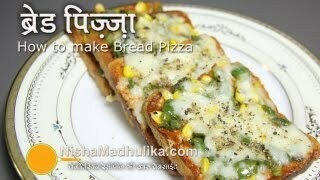 how to make a bread pizza? a video about, how to prepare a bread pizza. easy recipe. ready in few minutes. perfectly described and easy to do. a popular food for lunch. delightful recipe for kids and adults. quick bread pizza. you know a person who does not like pizza?